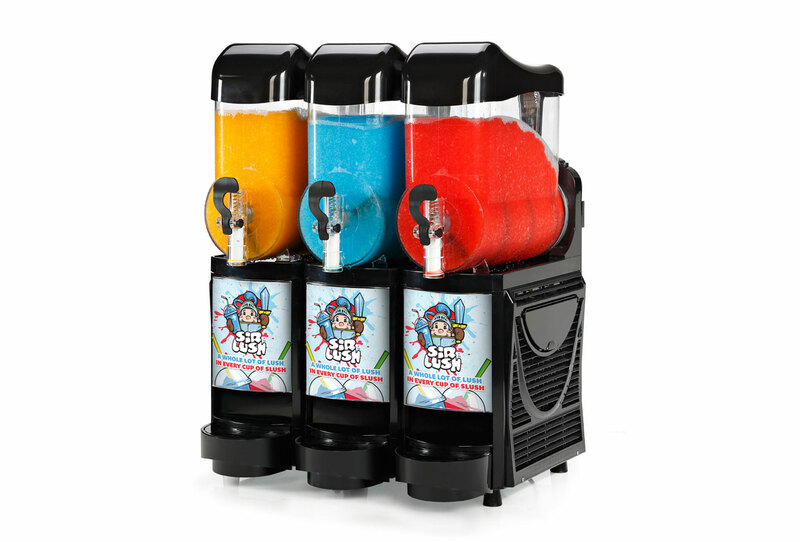 Sir-Lush as a slush brand has been going strong for over a decade and growing in popularity all the time. 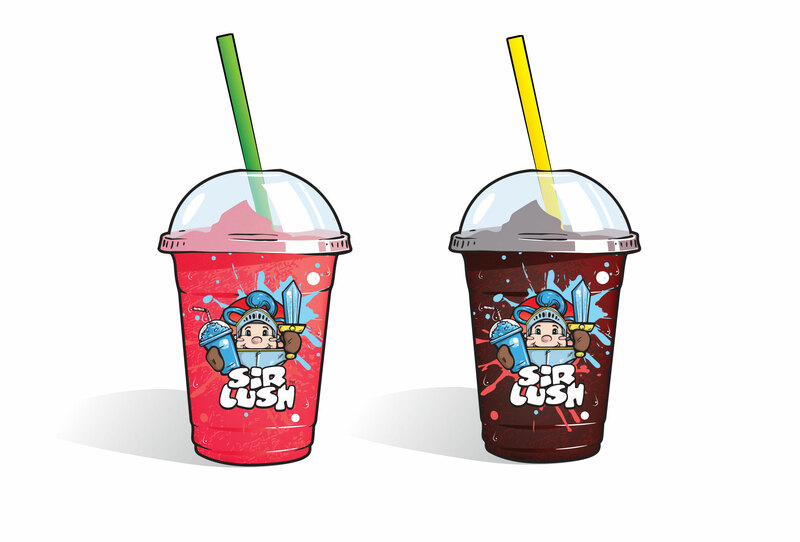 Loved by customers & retailers alike, Sir-Lush is an amazing slush drink that holds its colour and flavour to the last drop. After a series of development sketches we created this rather lovey chap and paired him with a striking and appropriate logo. We also employed a few graphic splats which are perfectly on brand, matching the style of product and the fun nature of the proposition. This style works brilliantly across all coloured flavours with a very easy colour transition. Once Sir Lush was born, we then went about colouring in his world and creating all the components he would need to spread his message of lush!